Headquartered in Paris, France, the AXA Group is the worldwide leader in insurance and asset management. 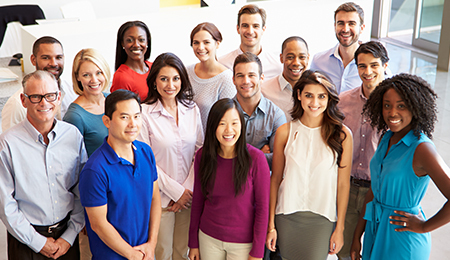 AXA has over 160,000 employees serving over 105 million clients in 62 countries all over the world. It is focused on the world’s major markets particularly in Europe, North America, and the fast-growing economies in the Asia Pacific region. As a global leader in financial protection, it supports both individuals and businesses at every life stage by providing exceptional personalized solutions and services including insurance, personal protection, savings, and wealth management. The AXA Group is committed to international expansion and has established a strong presence in the Asia-Pacific Region, maximizing opportunities for future growth. In 2017, IFRS revenues amounted to Euro 98.5 billion and IFRS underlying earnings to Euro 6.0 billion. AXA had Euro 1,439 billion in assets under management as of December 31, 2016. The AXA Group is included in the main international SRI indexes, such as Dow Jones Sustainability Index (DJSI) and FTSE4GOOD. It is a founding member of the UN Environment Program’s Finance Initiative (UNEPFI) Principles for Sustainable Insurance and a signatory of the UN Principles for Responsible Investment. Established in 1999, AXA Philippines is one of the largest and fastest growing life insurance companies in the country. 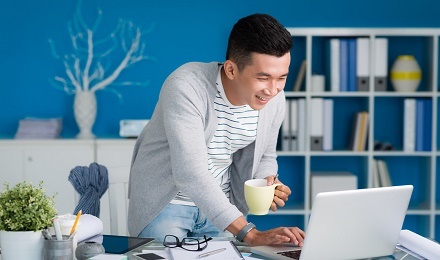 It offers financial security to more than 1.5 million individuals through its group and individual life insurance as well as general insurance products through its wholly-owned subsidiary Charter Ping An. 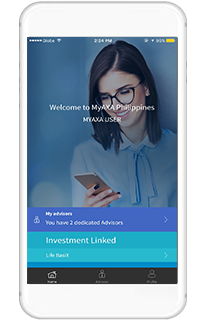 AXA Philippines is one of the first to introduce bancassurance operations in the country, and is among the pioneers in the investment-linked insurance sector. AXA now offers a complete range of products for all its customers’ insurance and financial protection needs, including savings and investments, health plans, income protection, and health coverage; and through its general insurance subsidiary, Charter Ping An: fire, motor car, marine cargo, personal accident, bonds, casualty, and engineering insurance products. AXA Philippines closed 2018 with P3 billion in consolidated net income from both its life and general insurance businesses. 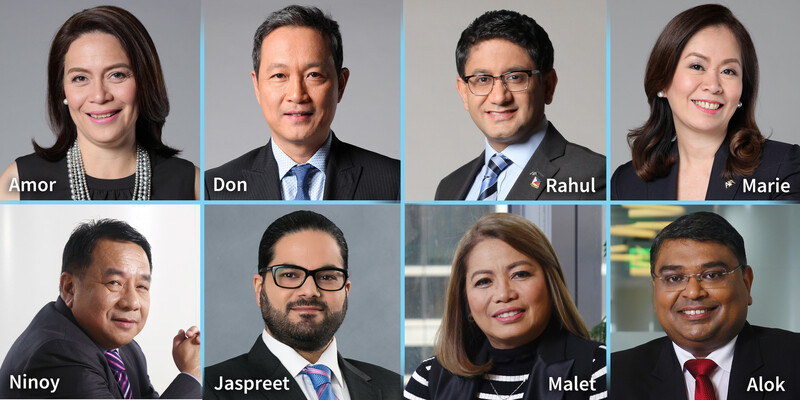 Today, AXA has more than 5,000 financial advisers in more than 40 branches, and 1,000 financial executives in over 900 Metrobank and PSBank branches nationwide. Charter Ping An, on the other hand, has 24 branches nationwide and more than 2,000 agents. 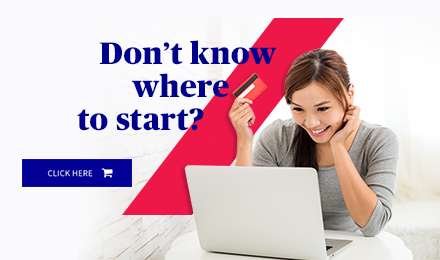 AXA Philippines is a joint venture between the AXA Group, headquartered in France, GT Capital Holdings, Inc. (GT Capital), a leading listed conglomerate in the Philippines, and Metropolitan Bank and Trust Company (Metrobank), one of the Philippines’ largest financial institutions. 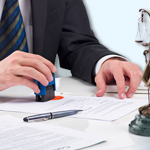 It is duly recognized by the Insurance Commission and has following licenses to operate: 2019/37-R for AXA and 2019/40-R for Charter Ping An. GT Capital (PSE: GTCAP) is a listed major Philippine conglomerate with interests in market-leading businesses across banking (through Metropolitan Bank & Trust Co.), automotive assembly, importation, wholesaling, dealership, and financing (through Toyota Motor Philippines, Toyota Financial Services, and Toyota Manila Bay Corp.), property development (through Federal Land, Inc. and Property Company of Friends, Inc.), infrastructure and utilities (through Metro Pacific Investments Corp.), and life and general insurance (through AXA Philippines). GT Capital is the primary vehicle for the holding and management of the diversified business interests of the family of Dr. George S.K. Ty in the Philippines. 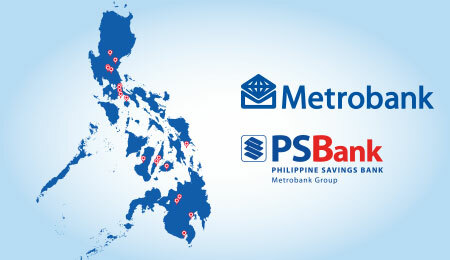 The Metrobank Group is a premier financial conglomerate with a diversified portfolio of industry-leading businesses that include Philippine Savings Bank, First Metro Investment Corporation, Metrobank Card Corporation, and ORIX Metro Leasing and Finance Corporation. It was awarded the Best Commercial Bank and the Strongest Bank in the Philippines by various award-giving agencies. Metrobank is a component company of GT Capital Holdings, Inc., whose major business interests include financial services, automotive, property development, infrastructure and utilities, and life and general insurance. The AXA Group is a worldwide leader in insurance and asset management, with 171,000 employees serving 105 million clients in 61 countries. In 2018, IFRS revenues amounted to Euro 102.9 billion and underlying earnings to Euro 6.2 billion. AXA had Euro 1,424 billion in assets under management as of December 31, 2018. The AXA ordinary share is listed on compartment A of Euronext Paris under the ticker symbol CS (ISN FR 0000120628 – Bloomberg: CS FP – Reuters: AXAF.PA). AXA’s American Depository Share is also quoted on the OTC QX platform under the ticker symbol AXAHY. The AXA Group is included in the main international SRI indexes, such as Dow Jones Sustainability Index (DJSI) and FTSE4GOOD. It is a founding member of the UN Environment Programme’s Finance Initiative (UNEP FI) Principles for Sustainable Insurance and a signatory of the UN Principles for Responsible Investment. AXA Philippines is committed to maintaining good Corporate Governance within the Company. It recognizes that this can only be achieved through the Board's Management and Employee's actions to fulfill its goals and objectives in a manner that adds to the value of the Company beneficial to its stakeholders.